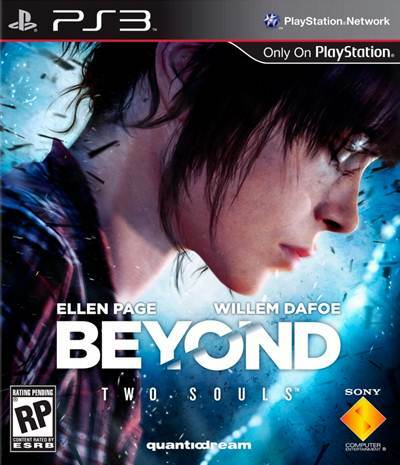 David Cage, the boss of Quantic Dream, and also the director of games like Heavy Rain, has come out and said that sequels stifle creativity and his game Beyond: Two Souls is awesome and offers everything that a gamer who isn’t aware of such games, wants. 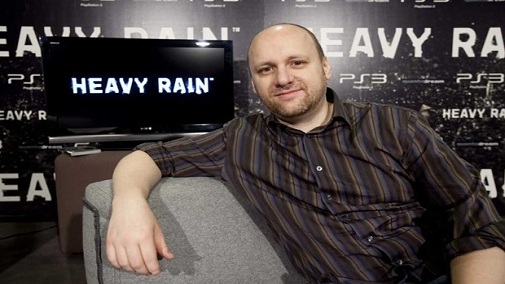 “If you’re interested in innovation and believe that games could be more than shooters, then you realise that sequels kill creativity and innovation,” he told OPM UK. Err… am I the only one who spots the irony here? Because his past three games were similar in concept.